Diana Paz Writes...: TEMPTING FATE by Amalia Dillin, Plus a GIVEAWAY! 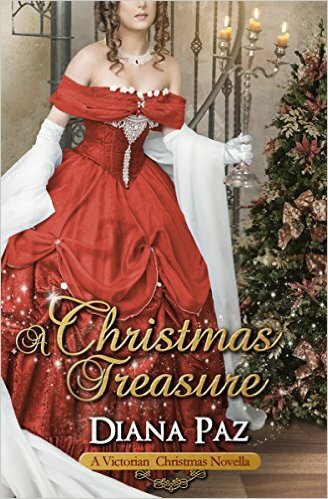 TEMPTING FATE by Amalia Dillin, Plus a GIVEAWAY! ... or read on here to find out more! 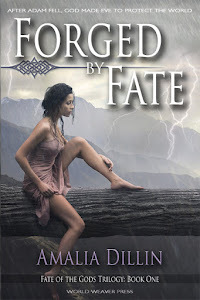 Tempting Fate takes place during Forged by Fate, and follows Mia, Eve's younger sister in the present day, as she does what she does best -- cause trouble! This book is fun and fabulous, you will adore it!! Head on over to Amalia's blog and enter to win all kinds of goodies, including a $15 Amazon gift card! Who doesn't want a free $15 present?? Go on, shoo! Hurry and enter before the giveaway ends! Thanks so much for sharing the news!! Wow, this story looks awesome. And what a great cover! I love it!